In the Edgewater district of Miami, just North of Downtown Miami and located next to Biscayne Bay, was full of many early 20th Century homes in the style of classical revival. By the 1990's and early 2000's crime and homelessness was rampant in the area, but has undergone a dramatic change in recent years. Recently, many of the mid-rise apartments and single family homes have been torn down and replaced with luxury high-rises on Biscayne Bay. 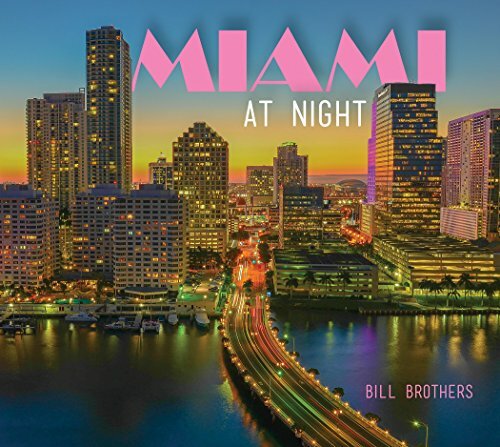 Developers such as The Related Group and Melo Group have built condos in the area and put their stamp on the area that is dramatically changing the Miami skyline. Condos that have been completed in the past year are Bay House and Icon Bay. Condos that are currently under construction in Edgewater are The Crimson, which is nearly complete, Biscayne Beach, 2500 Biscayne, 26 Edgewater and the Paraiso mega project that includes, Paraiso Bay, One Paraiso, Gran Paraiso and Paraiso Bayviews. Several projects in the Edgewater district have been proposed and are waiting to start construction in the near future. The 57 story Elysee will be the tallest building in Edgewater and has already opened a sales center nearby. 700 Edgewater recently demolished several buildings on a block of waterfront land and plan to reveal soon what they will build on the site. On the Northern section of Edgewater proposed buildings such as Spark Tower and The Bentley Hotel & Residences hope to break ground before the end of the year. An entire block was purchased last year by Miami Sunrise Properties, which includes a Wendy's restaurant on the site that will probably be flipped in the next year or two to a developer. Miami Sunrise Properties has already flipped land in West Brickell and signs indicate they will do the same with the Edgewater land. Even with new condos popping up in the area, more condos will presumably be on the way as prime land in the area is still available in this desirable part of Miami.